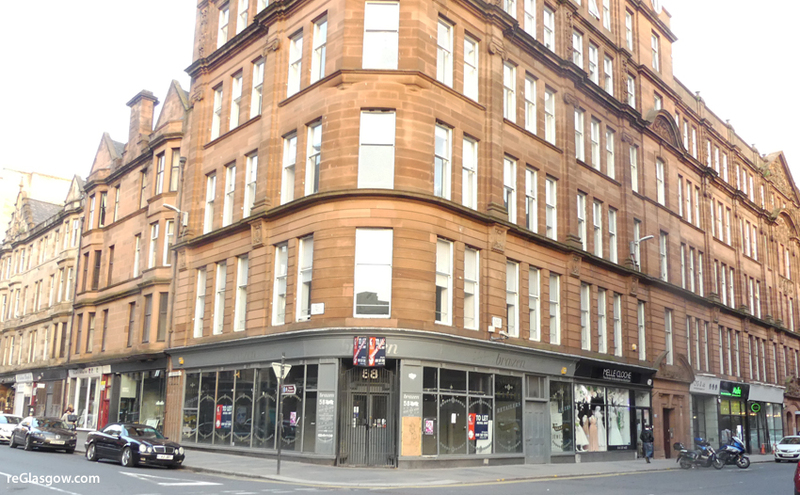 A PLAN to turn an empty Merchant City shop into a bar/nightclub has been rejected by Glasgow City planners. Bijoux had applied to use the premises at 58 Albion Street. Officials refused saying the venue would result in “unacceptable noise and disturbance” for residents of adjacent flats. They also felt it would “inappropriately impact in the daytime vitality of this part of the city centre” because it would open at 7pm. The planning department also refused permission for internal alterations that were proposed to the building which is B-listed. In their application Bijoux had stated they hoped to create a “happy environment” in the “already sociable area”. It was to be open week nights and weekends, till 3am.